I wrote a couple of days ago about my favourite beauty and skincare products. Of them I will use Astalift Night Cream and Aquarysta Jelly, Sebastian Potion 9, Philip Kingsley Extreme Moisture shampoo and conditioner, and Yves Rocher eye makeup remover for the rest of my life if I am lucky and they continue making it. 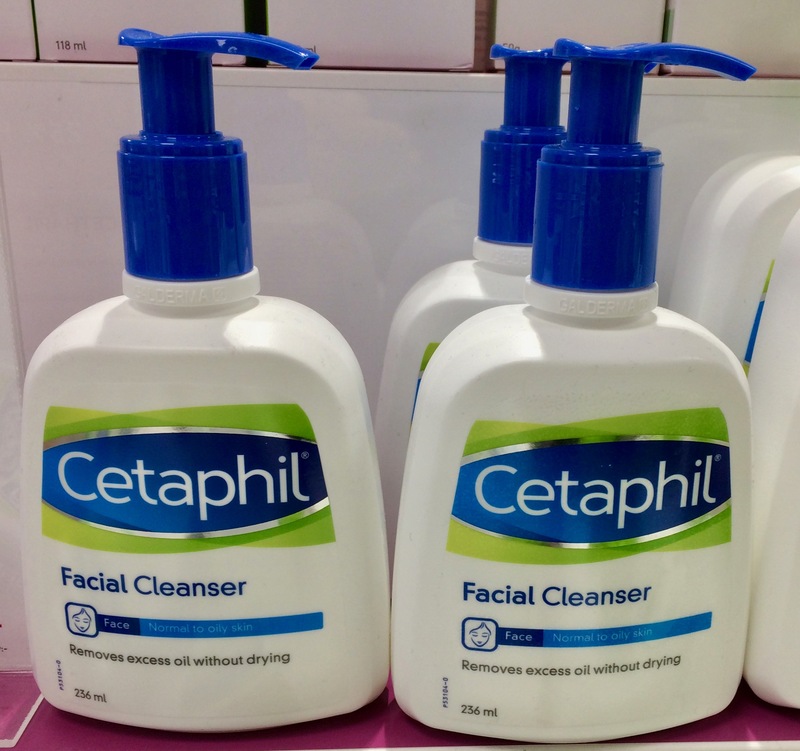 Another really good product that I always go back to is Cetaphil Gentle Skin Cleanser. It is not pricey and does not have fancy packaging or an exotic smell, but it really works. It has been available in the USA and South Africa for a long, long time, but only recently appeared in the UK and Sweden. Not sure why but I am so glad I don’t have to hunt for it anymore. The reason I like it is that if you are cleansing your face with it you can wipe it off or rinse it off. It does not strip the moisture out of your skin or leave it oily. It does not irritate your skin and is suitable for all skin types. It is particularly good if you have acne prone skin because it cleans without irritating or drying. There are different variants and a whole product range now but I like the one for all skin types that you can use on Face and Body, and also the Face one for dry and sensitive skin. Cetaphil products have always been present in my parents’ bathroom. 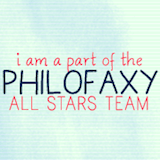 And I think that my mother ‘inherited’ it from my grand-mother. That brand is 65 years old and it has been sold in France for 63 years old. I am surprised it has only appeared in the UK and Sweden. 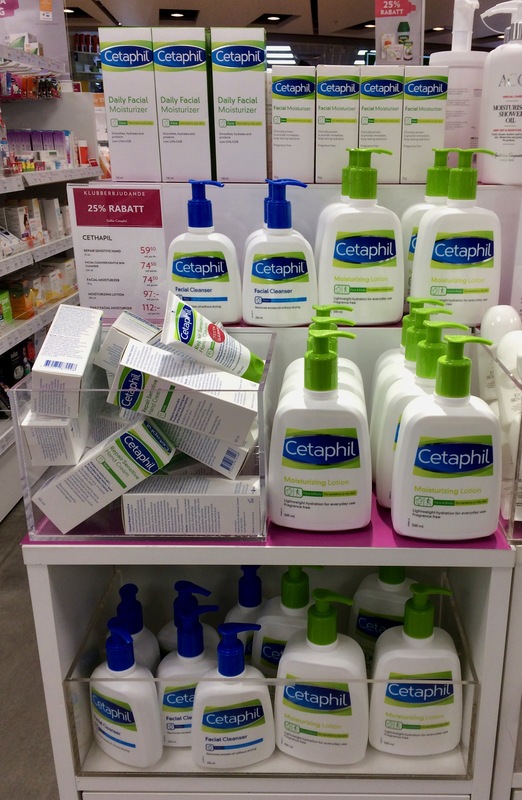 It is a Canadian brand and we don’t get many Canadian brands in France but Cetaphil is very famous here for being really cheap and sold in any small supermarket. I haven’t used it for ages but thank you for reminding me of such a familiar brand. I’ll have to check if my mother still has some Cetaphil in her drawers!